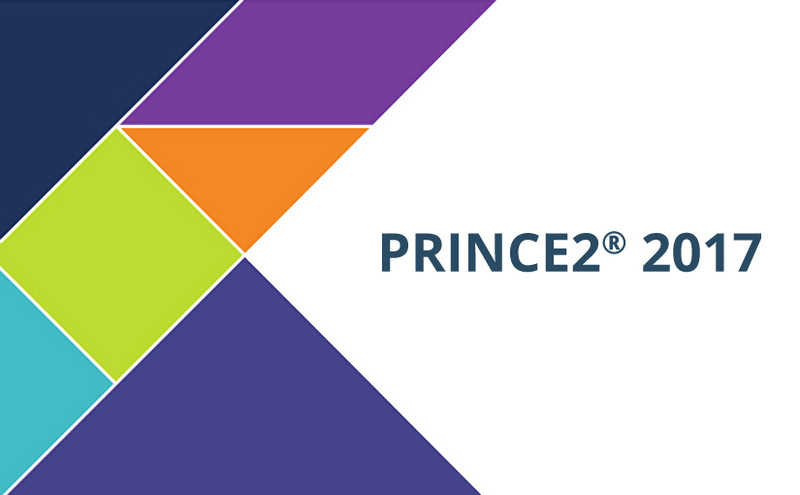 After receiving global community feedback and reviews from over 100 project management professionals, AXELOS unveiled PRINCE2’s first major update since 2009. The core principles of PRINCE2 were still well-received. However, AXELOS concluded that PRINCE2 should also respond to the demands of today’s project management environment. There's now a greater need for versatility and agility. Project managers have to respond to technology, as well as heightened expectations from stakeholders and customers. The PRINCE2 update has a stronger emphasis on tailoring the methodology to the needs of the project, and it reflects the shift we’ve seen in project management becoming a business-wide discipline. How is PRINCE2 2017 different? Will there be updated guidance for PRINCE2? Over 100 project management professionals consulted with AXELOS to develop the new Managing Successful Projects with PRINCE2. It will be available in English in mid-2017, ahead of the new exams. The updated Managing Successful Projects will come out in other languages starting in 2018. How does it affect exams? The Foundation exam has been streamlined in this update. Elements that aren’t part of the core, such as configuration management, have been removed. Meanwhile, this exam now has assessment criteria around tailoring. The exam design has also been improved, with fewer negative and list questions. In all, the number of questions has been reduced from 75 to 60. The Practitioner exam has a renewed focus on practical skills. The 2017 updated exam now tests candidates on all parts of the PRINCE2 method, with fewer questions on things like management products. The exam is now better designed, with less ‘additional information’ needed, removing assertion reason and multiple response questions. The total number of marks has been reduced from 80 to 75. Up until the end of 2017, candidates can take either the existing or updated English versions of the PRINCE2 exam. From January 2018, all PRINCE2 Foundation and Practitioner exams will be based on PRINCE2 2017. Will PRINCE2 2017 be available in other languages? The rollout schedule for other languages hasn’t been announced, but will begin sometime in 2018. The date announcements are scheduled for late 2017. The planned languages for this update are: Dutch, German, Polish, French, Danish, Norwegian and Italian. How does it affect current certificates? PRINCE2 updates never invalidate previously earned certificates. As always, the Practitioner status lasts for five years. It will need to be renewed before then to remain valid, but the PRINCE2 2017 update doesn’t change the expiration date. If you earned or re-registered your Practitioner status in 2016, before the update, it will still be valid until 2021. It’s becoming easier to make PRINCE2 project agile and versatile. There’s never been a better time to get certified. See our list of courses that will help you to take a best practice approach to managing projects, while still tailoring them to your environment. If you still have questions about PRINCE2, feel free to ask us through our contact page.